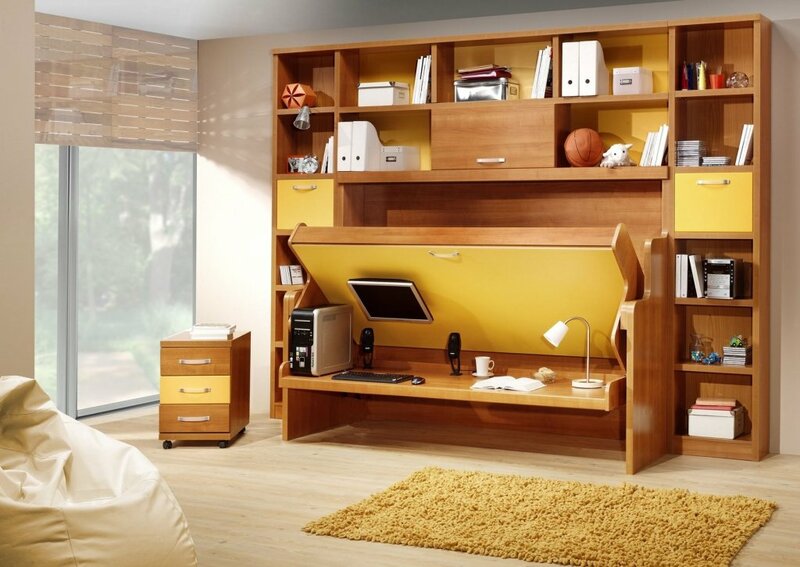 When you have a small home, naturally you want to take advantage of every inch of space within it. The fact is that there is a common misconception that smaller properties are not able to be nice places to live or perfunctory homes when that is not the case, or at least it does not have to be. The fact of the matter is that regardless of the size of your home - whether it’s a large space or a smaller one - it is impossible to include every piece of necessary furniture. That is why many homeowners with properties of all manner of sizes, choose to invest in pieces of multipurpose furniture, to allow them to make more of the space that they have. For a kitchen that lacks space but needs additional countertop space, storage space, and somewhere to sit, a kitchen island is the ideal piece of furniture. It might take up a lot of the space in the room, but kitchen islands are fantastic pieces of multipurpose furniture that can be incredibly useful for smaller kitchens shared by larger famillies. There you have it, a guide to a selection of the best multipurpose furniture for smaller spaces.